KANSAS CITY, Mo. – The Raiders of Southern Oregon holds on to the No. 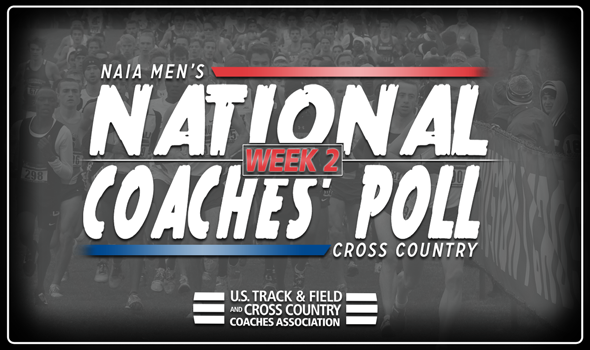 1 spot in the NAIA Men’s Cross Country Coaches’ Top 25 Poll for the fourth time in a row, the national office announced Wednesday.